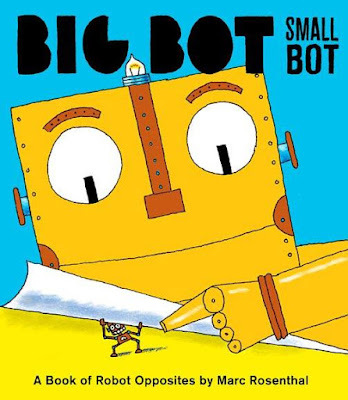 Marc Rosenthal’s children’s book, “Big Bot, Small Bot” from POW! Books, is the first in a series of four “opposite” books for little kids. Order it today in Theispot.com Bookstore! Still to come: Counting, Colors & Shapes... Stay tuned!